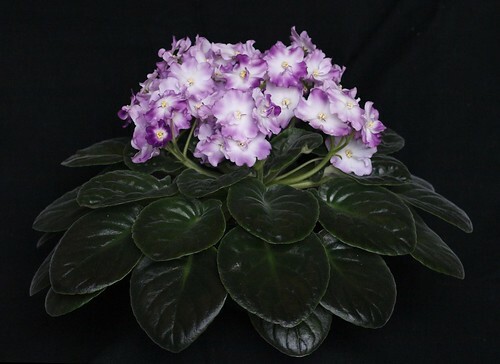 The National Capital Area Chapter of The Gesneriad Society: what does a beautifully grown African Violet look like? 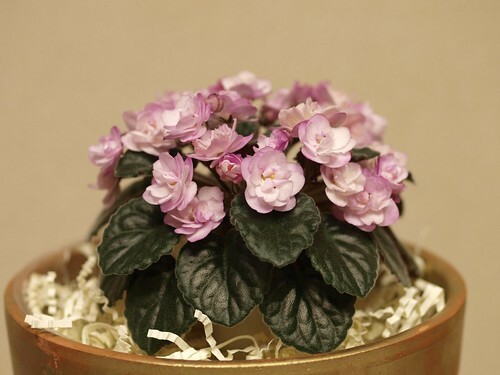 what does a beautifully grown African Violet look like? And both happen to be hybridized by the late Don Ness.